The country's major auto market leader, Maruti Suzuki India Limited is mulling over to expand their service network with the opening more than 4200 outlets from 2,700 across the country. 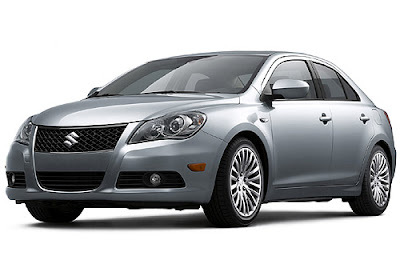 Maruti is targeting to increase its sales more than 2 million cars by the year 2015. The company is presently selling ten most popular cars in India including WagonR, Alto, Eeco, SX4, Ritz, Omni, Swift, Swift Dzire, Zen Estilo and A-Star. Pankaj Narula, executive officer, (service) Maruti Suzuki, commented that the company’s network will be extended to the newer cities, so that, it can be taken from the present 1,300 cities to more than 2,000 cities in the coming five years. The future expansion plan of the company will also encourage and grow employment for around 55,000 peoples against 33,000 employees, which are working under the Maruti Suzuki auto manufacturing brand. All the best selling car brands of the company are getting overwhelming response from the auto market. 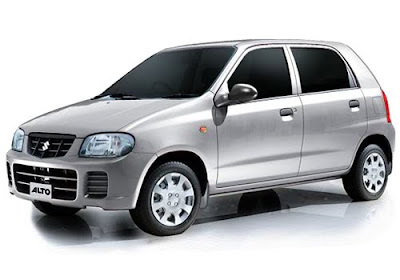 Maruti auto brand also improving their products quality and adding new upgraded versions of its best selling cars like Maruti Alto k10, A-Star AT, new Wagon R, Ritz Genus, SX4 hybrid and Eeco charge. After the facing huge demand of Maruti cars in India, the company has launched more upgraded version's of its popular cars in India. On the accession of forthcoming Commonwealth Games, Maruti Suzuki has made ready a lot of 14 future technology vehicles for the use at Commonwealth Games. These include 10 Maruti Suzuki SX4 Hybrid Cars and 4 Maruti Suzuki 'Eeco Charge' vehicles. On the other hand, Maruti Suzuki India Limited is also planning to introduce the new cheapest car, Maruti Cervo by next year. Apart from that launch, Indian car lovers will see more launches in India that includes Skoda Yeti, Tata Aria, Hyundai Santa Fe and Maruti Kizashi.